Semi-dry and smooth, this German-stye white wine pairs very well with cheeses, fish, white meats, and salads. 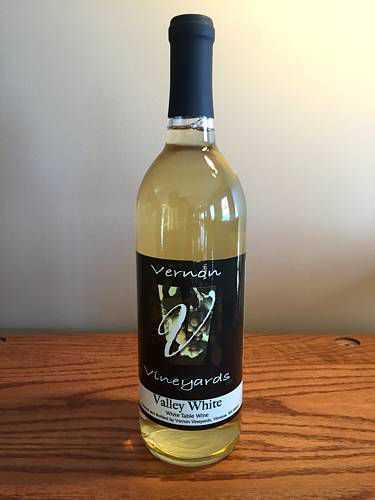 Locally produced from a blend of white, cold-climate grapes. Serve chilled.